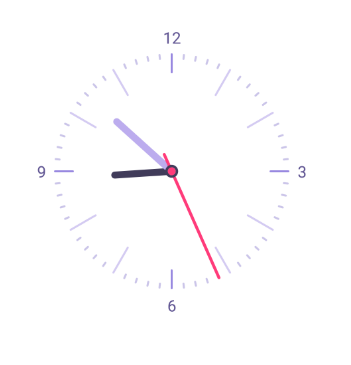 Are you bored with the interface of your default alarm clock? Do you think it is time for you to try something else? You know what to do. 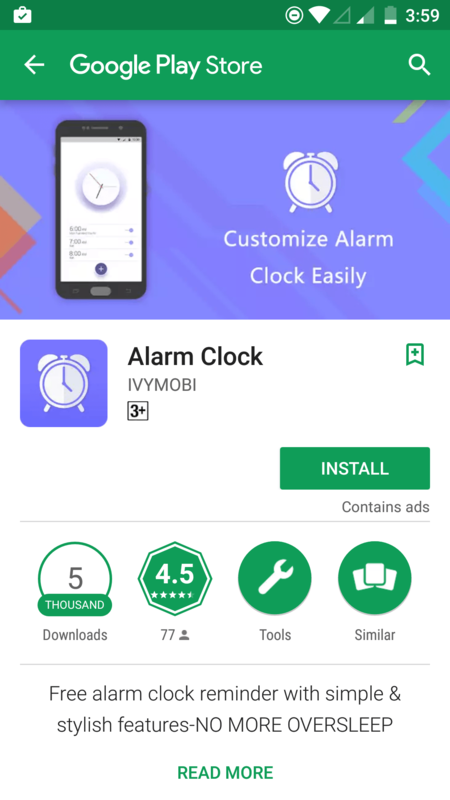 Head over to Play Store, search for alarm clock, and install one app. But the confusion arises when you see the search results. 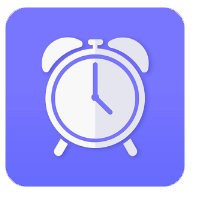 There are dozens of alarm clock apps available on the store. What should you choose? 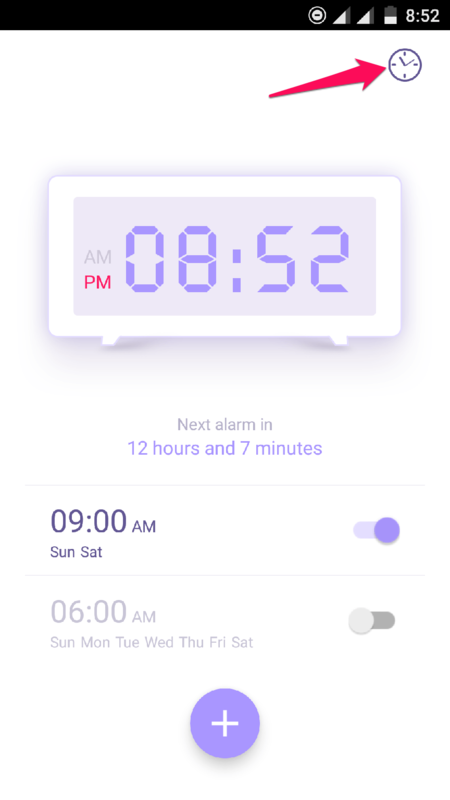 On my quest to find an answer, I came across an impressive app called IVY Alarm Clock. Let’s find out whether it is worth or not! 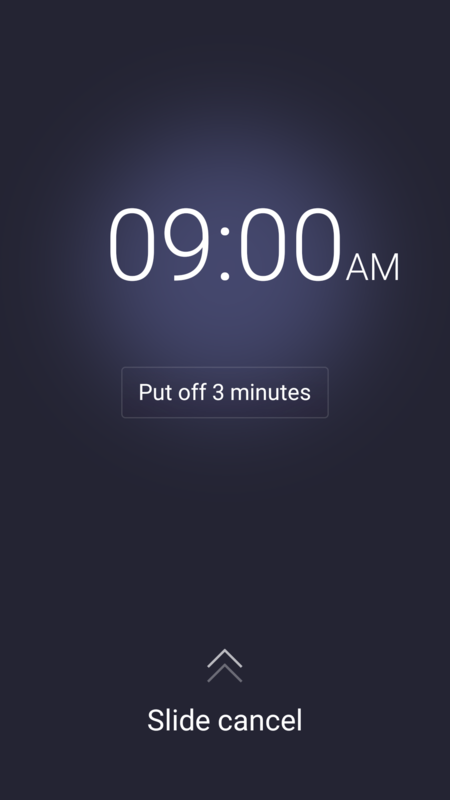 Honestly put, I didn’t expect much from this Alarm Clock app. But turns out, it has got everything to be the best. 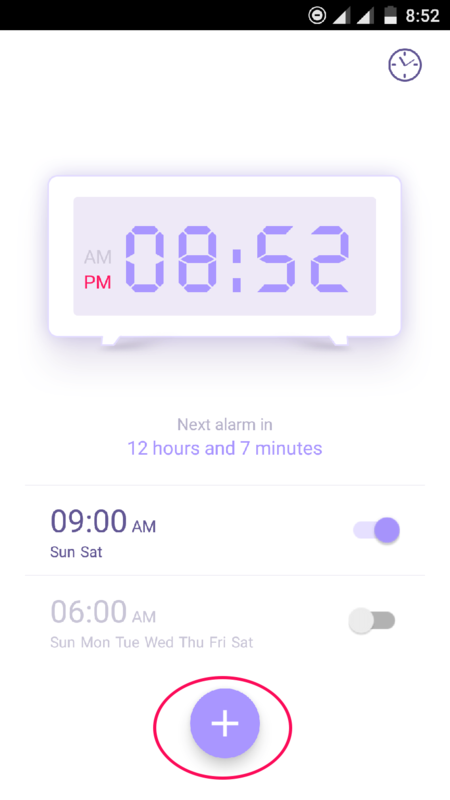 Though there is default alarm clock in the Android phones, having a dedicated app for this gives you more control, and you get some cool features to use too. 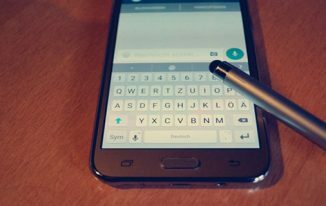 I will talk about this app in this review which lets you know more about it. First, I will share a few features of the app. Then, you will get to know how to put an alarm and a few other tips to use it. The interface of the app is beautiful. The simple design combined with zero complexity in colors makes it the best. On top of the alarm setter, you will see a clock. It is possible to switch between digital and analogue clock. All you have to do is a simple tap on the left-top corner. Even the alarm screen is flamboyant. 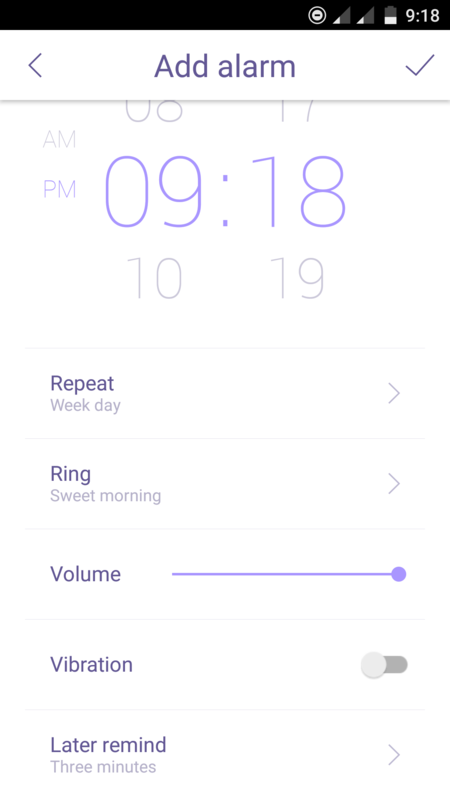 You can customize the repetition of the alarm. Once you go on creating an alarm, there is an option to choose Repeat. It will allow you to customize in any way you want. You can make it ring the alarm only once, everyday, weekday, weekends or the chosen days in the week. You may be lazy to wake up or even stop the alarm, right? For the same reason, you stay on the bed for it to automatically cease. But you can’t do the same with IVY Alarm Clock. It is determined to wake you up. The alarm keeps on sounding until you turn it off. You can set the snooze time when you create a new alarm itself. At the end, there is an option named Later Remind. It is the same as that of snoozing in regular alarm apps. The list of features doesn’t end. Still, I am going to stop this here and move on to setting up an alarm. How to Set Up an Alarm? 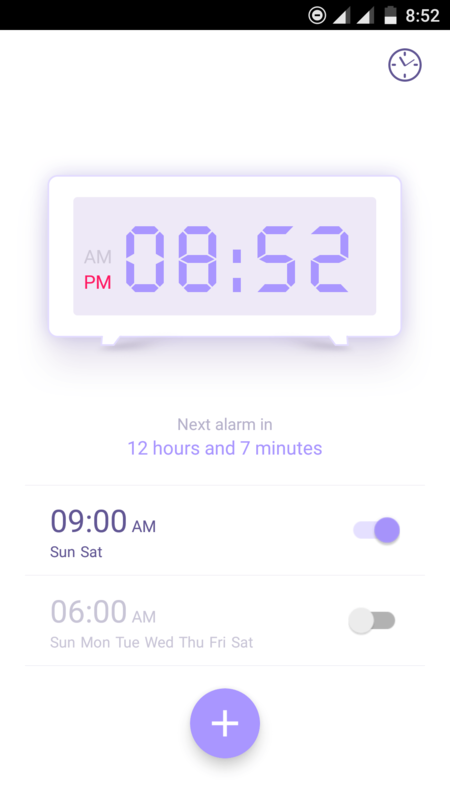 In this section, you will learn how to set up an alarm using IVY Alarm Clock. Step 1: You have to install the app at first. Click the button given below to head over to the installation page on Google Play. Step 2: Don’t forget to open the app once the installation finishes. You can see two alarms there. Leave them there as I am going to show you how to create a fresh one. Step 3: Tap the ‘+’ button given on the bottom of the interface to set up a new alarm. Step 4: Now you are on the alarm set up page. Swipe up or down to choose the time. Don’t forget to set other options (Repeat, Ring, Volume, Vibration, and Later Remind) as well. Step 5: There’s nothing much remaining to do. Hit the tick button on the top-right corner. There you go. Activate Full Screen Clock:- You can enable a full-screen clock by tapping on the clock given on the interface. You can switch between both analogue and digital style too. 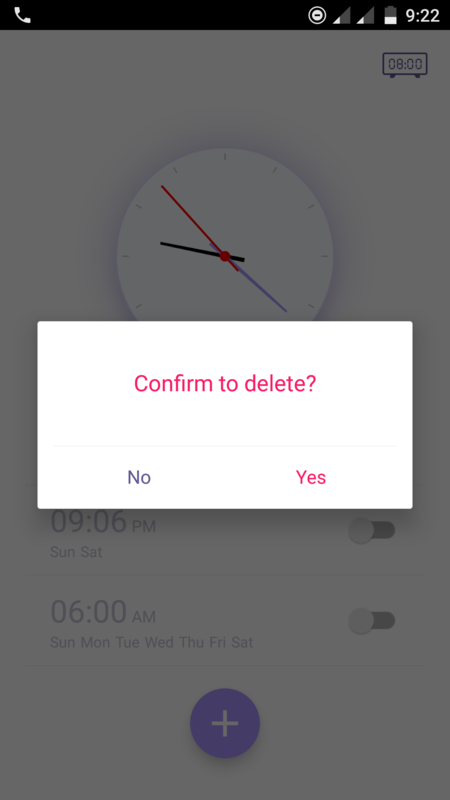 Delete an Alarm:- Can you see a Delete button on the app? No, you can’t! Long-press on a particular alarm to see the Delete prompt. Caution:- If you have a habit of killing background apps (using any app like Greenify), you shouldn’t do it to Alarm Clock. In case you do, alarms won’t get activated. You won’t have to pay anything to get your hands on IVY Alarm Clock. So, why don’t you try it once? I am sure that you are going to love it. The elegant interface coupled with streamlined and effective functions makes it the best app in the domain. Don’t forget to share the article with your friends on social media. This Post is brought to you by TTW Editorial Team. Find TTW on Google+, Facebook and Twitter. I love the features of the IVY alarm clock, first of all, I like the style and customization. Thanks for this exciting news. 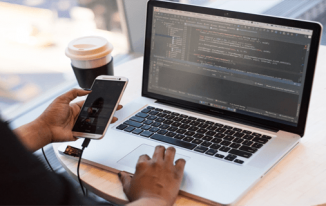 How to Transform Your Mobile Phone into a Personal Entertainment Device for Beginners?